Janie's Pocono Mountain Garden: I Want A Blooming Amaryllis For Christmas! 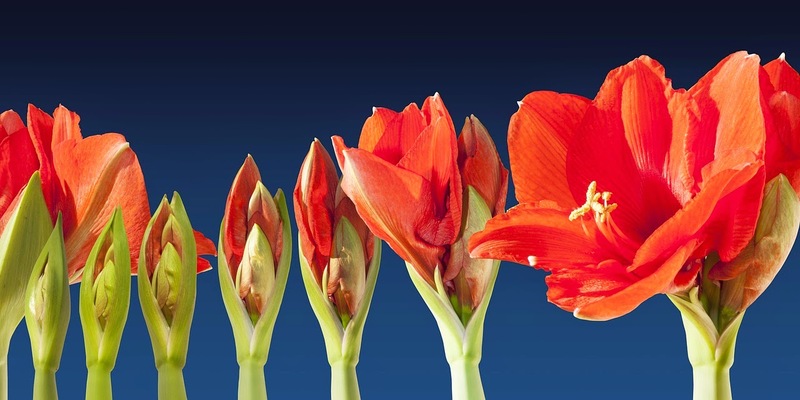 I Want A Blooming Amaryllis For Christmas! 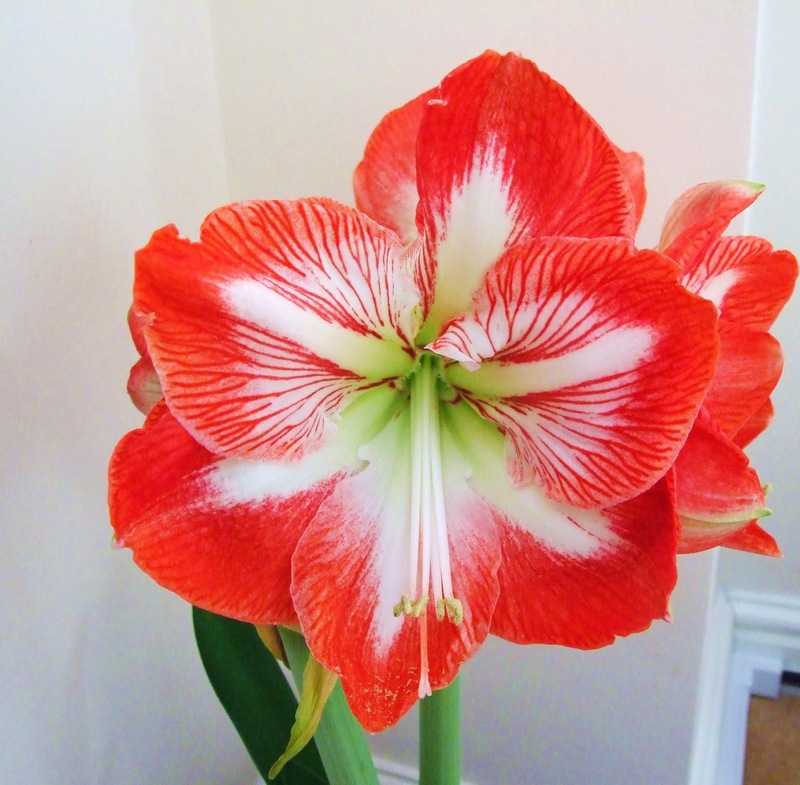 I really want a beautiful Amaryllis ... in full bloom ... for Christmas! Which was caused by ... this! 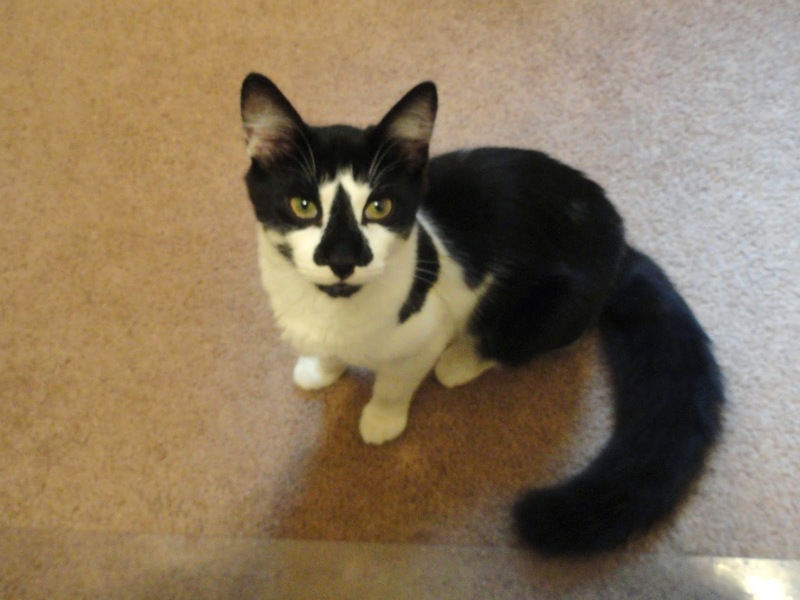 Patch was an evil kitten. Flowers! Just in time for Christmas!